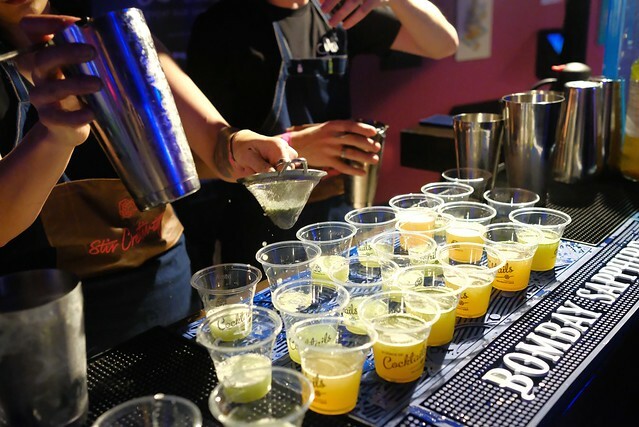 False Creek—(February 7, 2019) The sold-out Science of Cocktails, Science World's fourth annual charitable cocktail fundraiser, continued its strong streak of cocktail fun again in assembling over two-dozen of Vancouver's most talented bartenders and mixologists to entertain its 1,500 attendees in support of the Class Field Trip Program. 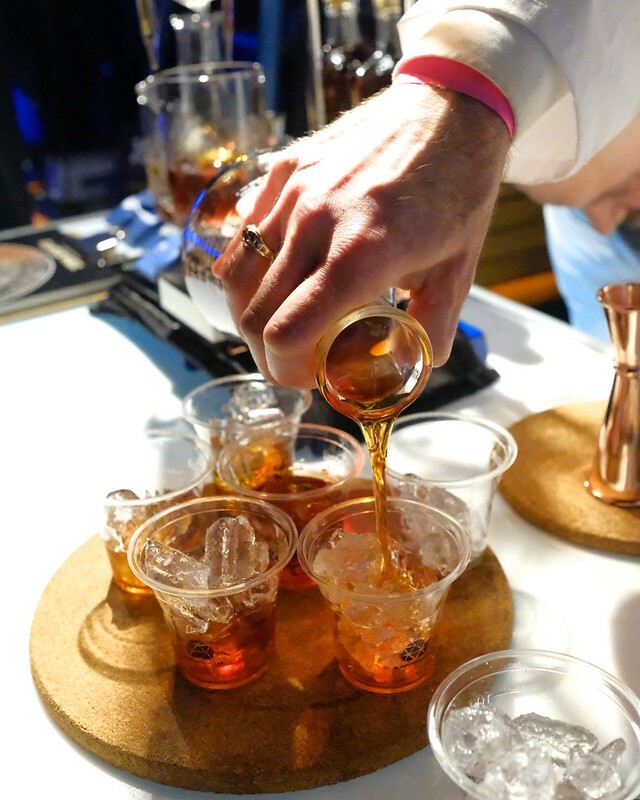 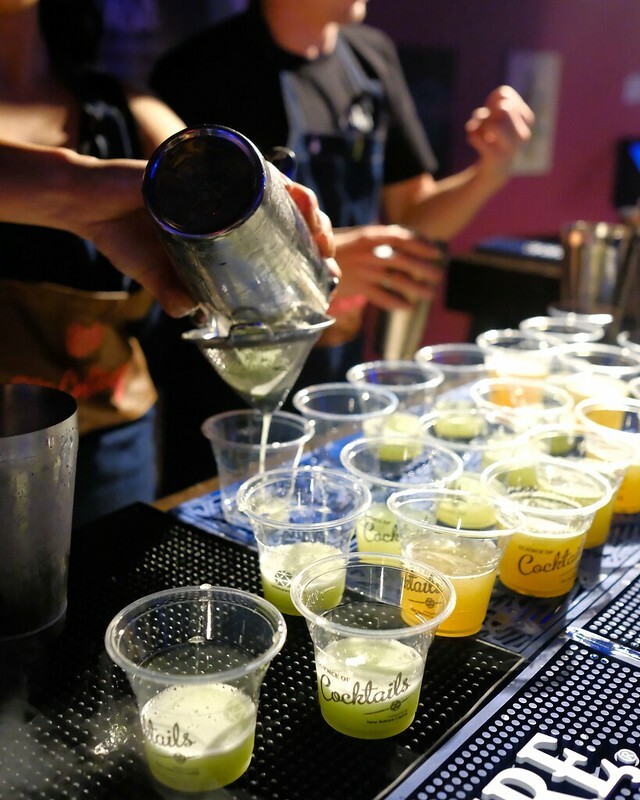 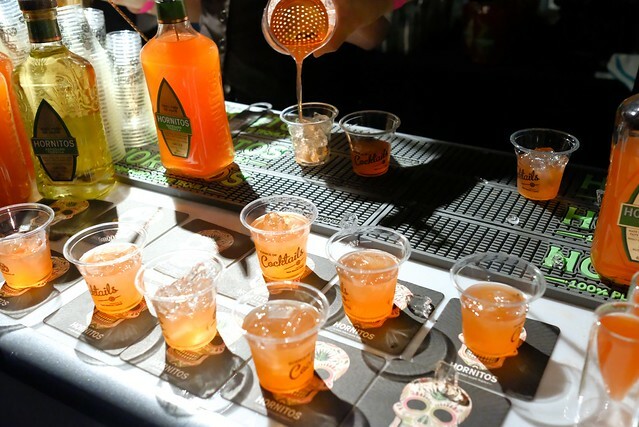 Eventgoers experienced the physics, chemistry, and biology behind cocktails at more than twenty-five beverage stations all offering uniquely crafted libations from award-winning bartenders. 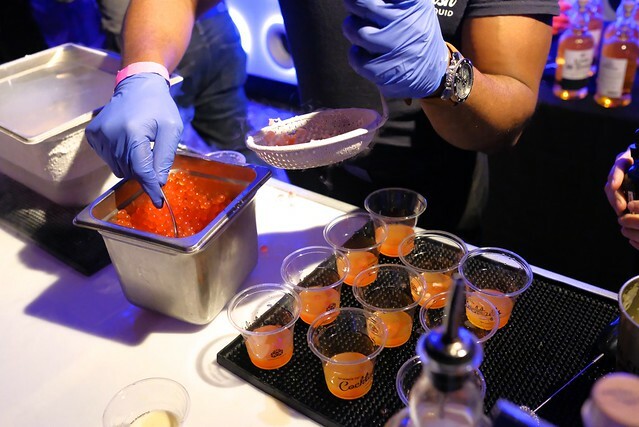 Science of Cocktails is always full sensory experience where participants learn about the science behind the food and drinks that are being served. 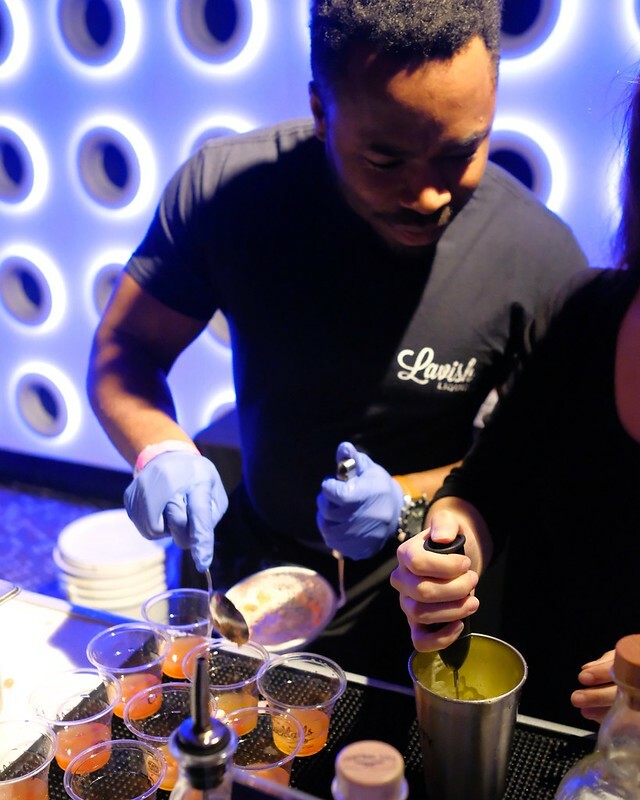 In their fourth year, Science of Cocktails has now raised a total of $946,000 for the program cumulatively including another $280,000 with this year’s event. 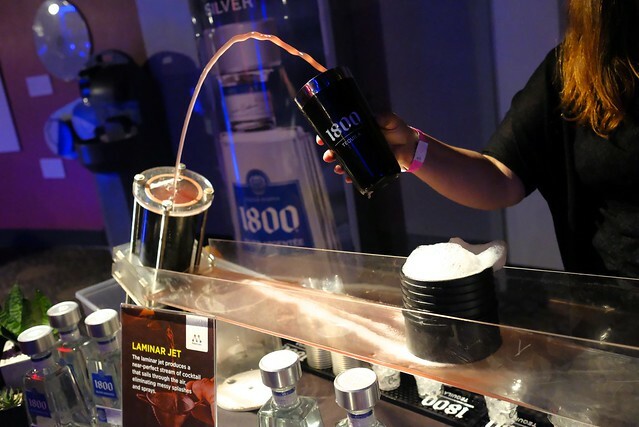 Since the program began in 2017, over 14,000 students have attended Science World under the bursary program. 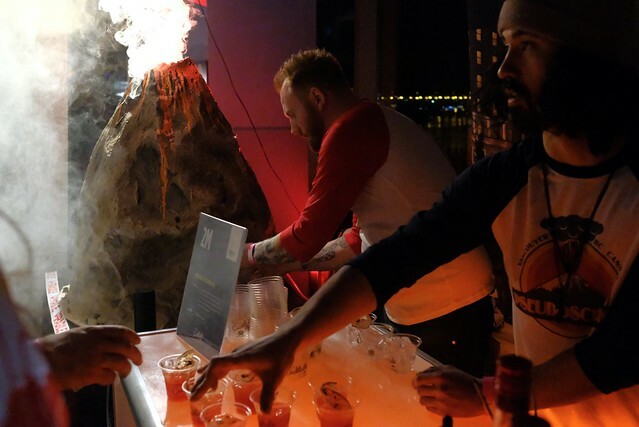 As always, all proceeds from SOC's tickets sales went towards funding school trips to Science World for 8,000 children and students from underserved Lower Mainland schools to visit the venue's educational interactive exhibits.